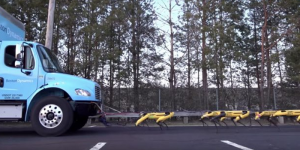 Boston Dynamics builds canine-inspired robots that may not be quite as cute as Sony’s late robodog but strong. 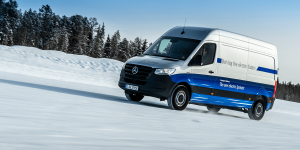 So strong in fact, they can double as a zero-emission drive for trucks when grouped. 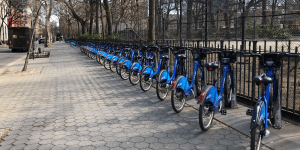 Citi Bike is withdrawing all 1,000 electric bicycles in New York City due to safety concerns regarding the brakes. Lyft, which owns Citi Bike, made similar arrangements for its bike-sharing services in Washington and San Francisco. Being a “nerd” or “geek” is not so much about loving the newest or future tech, sci-fi or fantasy fiction games, but about being obsessive about your interest and preferably finding others with the same passion. 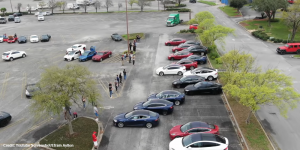 Now check out the video below of the “World’s Biggest Tesla Summon Race”. 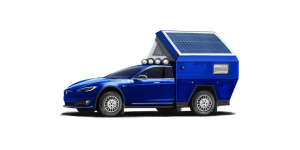 In addition to the conversions of the Tesla Model S as a shooting brake and hearse, there is now a fresh conversion: Entrepreneur Travis Rabenberg has developed a camping superstructure for the BEV and plans to present a prototype of the “Tesla Roamer” next week in Michigan. Have you ever taken your Tesla for a walk? Thanks to Tesla’s Summon Mode now you can. 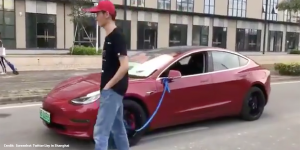 A Chinese Model 3 owner has taken to giving his Model 3 a regular workout in Shanghai. 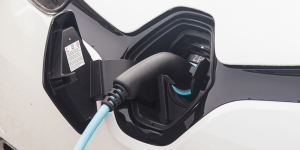 He put a leash on the side mirror, lest the EV turns into ludicrous mode – given the situation. 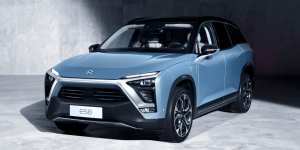 The Chinese EV manufacturer is facing a class action lawsuit from their investors in the U.S, who are unhappy that Nio gave up on their plan to build a factory in Shanghai, as well as making misleading claims about the impact of the updated Chinese subsidy situation and the slower-than-expected deliveries of their electric SUV. 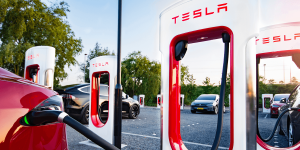 In the next round of the row between the SEC and Tesla CEO Elon Musk about his tweeting habits, the presiding judge Alison Nathan has asked the concerned parties to “put your reasonableness pants on” and find a solution in the next two weeks. The Nissan Leaf is the most popular electric vehicle on the planet, with more than 400,000 units sold. 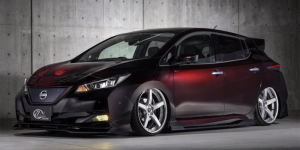 The second generation has received an updated design, but for those who prefer a more aggressive look, the Japanese tuning company Tuning Kuhl Racing has provided the answer. While there are many opinions on the increasing level of surveillance in modern society, most can probably agree that willfully damaging someone’s personal property is very uncool. On this note, Tesla’s new Sentry Mode is already paying off its due. 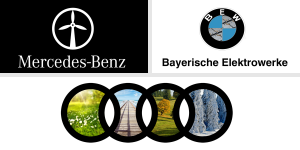 Germany’s seriously funny jokes: German-language publication Blick listed our April Fools joke article, “German carmakers show full e-mobility commitment,” among the best April Fools jokes of the automobile industry. 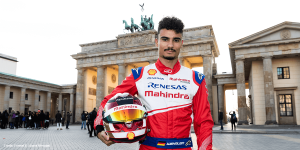 Here, we give you serious insight into some of the best jokes from 1 April. 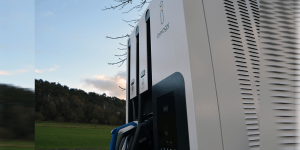 The Californian EV manufacturer says they face discrimination by New York’s infrastructure policies, as they only provide initiatives for providers that support both CHAdeMO and CCS. 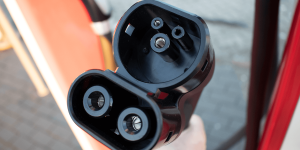 Clearly Tesla does not feel they should have to upgrade their chargers. 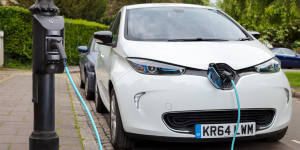 A recent survey in the UK suggests that slow growth in electric car sales is significantly due to lack of knowledge and private ownership purchase expense. 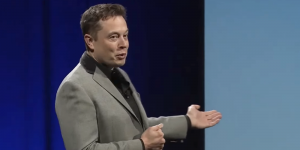 Investors have failed for the second time in an attempt to sue Tesla in court for allegedly providing misleading information about the progress of Model 3 production. 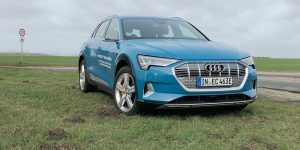 Tesla is suing a former employee who is alleged to have stolen trade secrets in connection with technology for autonomous driving. 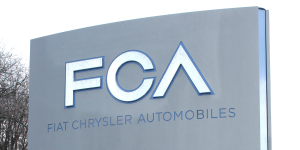 A former Apple employee was also charged with stealing trade secrets by the FBI last year. 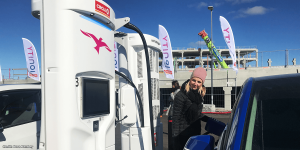 When Twitter user MyModel3 posted this curious picture of a horse and cart at a supercharging site, it became a welcome invitation for a thread with a fusion of equestrian humour and electric mobility gags. 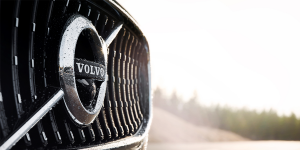 Generally, people were impressed with the horsepower. 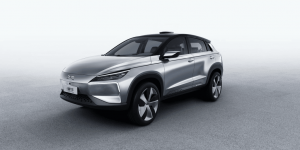 According to a recent survey in China, nearly 70 per cent of respondents said they regretted buying a new-energy vehicle (NEV). Batteries are the most common customer complaint: Problems range from draining too fast, to running dangerously hot, others do not perform as advertised. 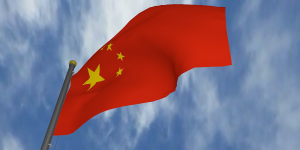 Around 40 NEVs spontaneously combusted in China last year. 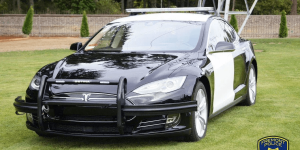 In Denver, Colorado, police have been driving around in a Tesla Model S for a couple of years before hardy local journalists finally found out where it came from: The car had been confiscated during an illegal marijuana bust. The Center for Disease Control and Prevention has launched the first-ever study of electric scooter accidents. 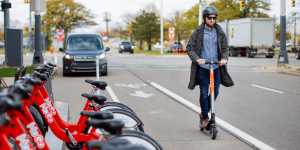 The preliminary results show that 98 per cent of electric scooter accident patients were not wearing a helmet. 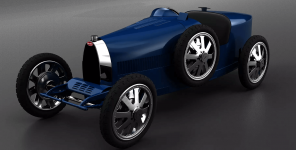 For its 110th anniversary, Bugatti is releasing a downsized version of Type 35 aka the Bugatti Baby, a race car from the 1920ies. 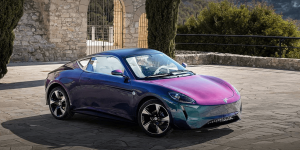 The new Bébé II features swappable Li-ion batteries and two speed-caps at 20 kph and 40 kph so that both children and adults may take it for a spin. 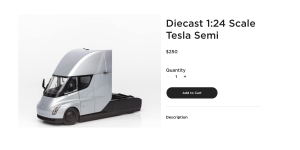 Following the recent model version of the Model 3, Tesla has now doubled up in the fun department and is offering a 1:24 scale version of the electric Semi truck. This is also significantly cheaper than the real deal, running at 250 dollars. Similarly to other British celebrities, James Bond will be going electric in her Majesty’s service in the next film. 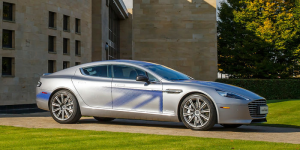 While the movies have always been noted by car enthusiasts, the Aston Martin Rapide E, is upholding the tradition and exclusively so as only 155 units will be built. 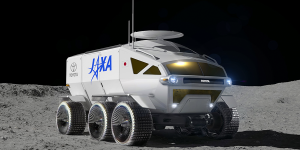 Toyota is looking to put a fuel cell-powered rover on the moon. The development is part of a recent agreement between Toyota and the Japan Aerospace Exploration Agency (JAXA) on a cooperation in international space research. 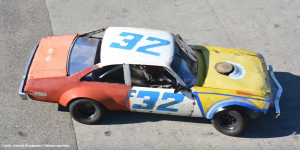 The “24 Hours of LeMons” is a bizarre long-distance race in the USA, in which only cars with a value of 500 dollars or less are allowed to participate. 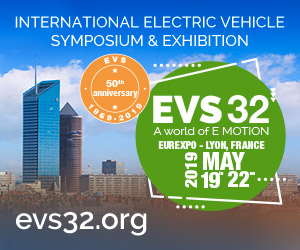 Now they are introducing a category for electric cars. 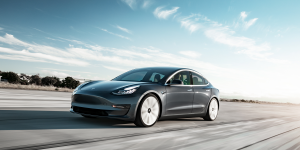 In China, some 4,678 Tesla Model 3 appears to be temporarily detained by customs due to incorrect product labels. Apparently printer settings are to blame. 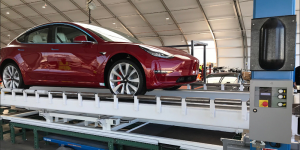 Tesla is working on the labels under the careful eye of customs officials, who will resume clearances after they pass review.